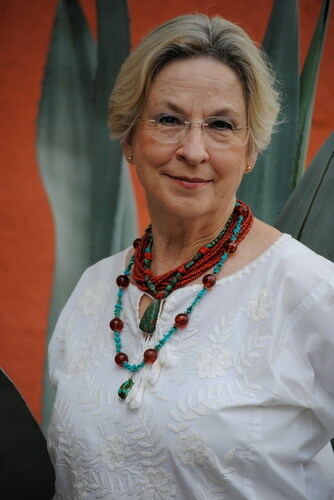 Jan Epton Seale, the 2012 Texas Poet Laureate, lives in the Rio Grande Valley of Texas where she writes poetry, essays, and short fiction. Seale is the author of six books of poetry, two short story collections, three books of nonfiction, and several children's books. She is the recipient of a National Endowment for the Arts fellowship in poetry and seven PEN Syndicated Fiction awards. She holds membership in the Texas Institute of Letters.